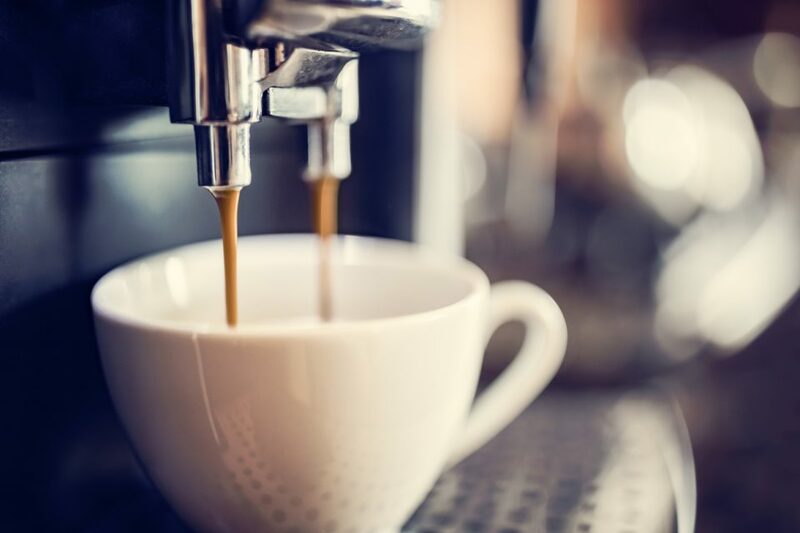 If you’re an avid coffee drinker who enjoys hanging out with friends at local coffee shops, it’s time that you visited the best coffee shops in Birmingham. Let’s take a closer look at some of the amazing coffee shops in the Birmingham area and all they have to offer. Known as “more than just coffee” and labeled as a community gathering place since 1993, O’Henry’s Coffees has a strong reputation for providing quality coffee as well as a variety of other treats and goodies. For instance, you can purchase coffee, coffee grinders, mugs, tumblers, t-shirts, gifts, and much more. In addition to this, O’Henry’s Coffees provides breakfast, lunch, and a variety of dessert options that are baked fresh each day such as muffins, chocolate cookies, scones, and more. Whether you and your friends are looking for a place to have a meal or get a quick cup of coffee, O’Henry’s Coffees is the place to be. Seeds Coffee Co. is a nonprofit that focuses on not only coffee but the experience surrounding it. By creating an environment where everyone feels welcome and where children can come and play, Seeds Coffee Co. caters to a large group of people. If you’re interested in good coffee, listening to live music, and promoting sustainable direct-trade coffee, Seeds Coffee Co. is the place to be. After you’ve visited one of the best coffee shops in the Birmingham area, head over to Limbaugh Toyota. At our dealership, we happily provide a large selection of new and used automobiles. We also have countless deals and specials you can choose from as well. We are conveniently located at 2200 Ave T, Birmingham, AL 35218 which means residents of Fairfield, Midfield, and Homewood are just a short drive away. Come see us soon.